Hey guys and happy Friday! 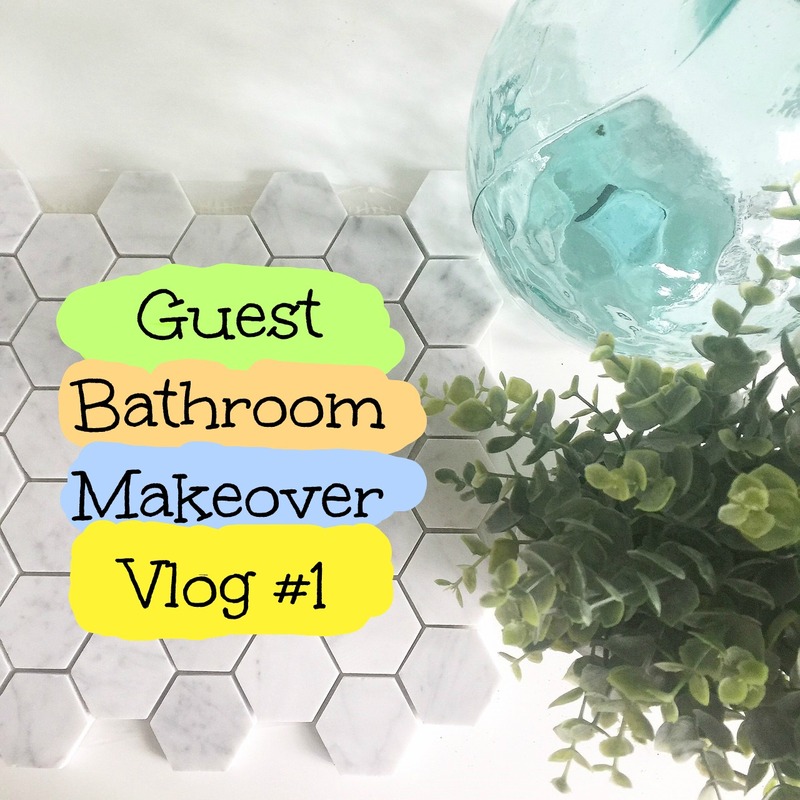 Here is a behind the scenes video of some of the work that has been going into the guest bathroom makeover. It’s always fun to check out the reality of what goes on behind the scenes of a project, before the camera comes out to photograph a perfectly styled space. Well, here is our reality. Click the video below! I can't wait for the reveal! Love your choices on tile.